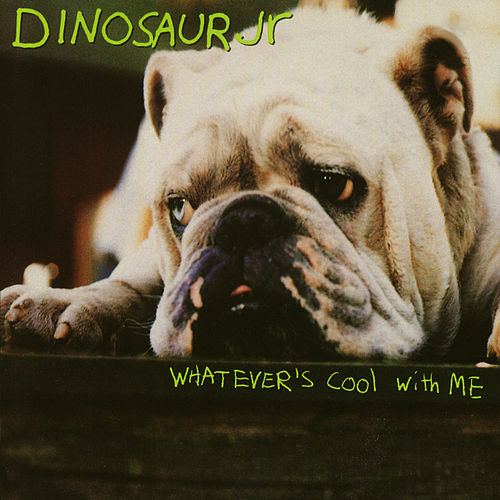 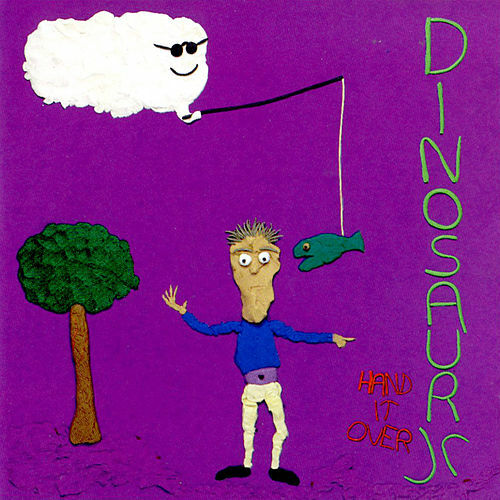 Just Like Heaven by Dinosaur Jr.
J. Mascis' mumbles in the face of chaos influenced a nation of indie noise poppers. 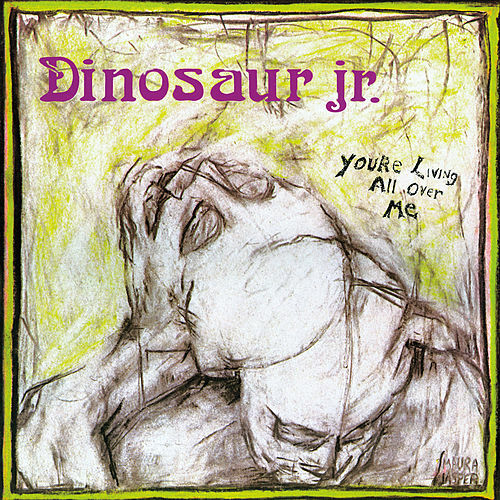 "In A Jar" and "Little Fury Things" encapsulate the world of 1980s college rock, joining in with perfect heaps of apathy loosely threaded with melody and deconstructed guitar solos. 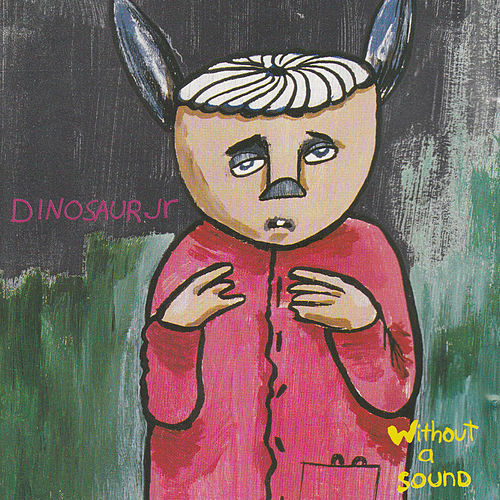 This LP broke powerful ground for many trends that would follow, including the lo-fi twitches that Lou Barlow later trucked off to Sebadoh. 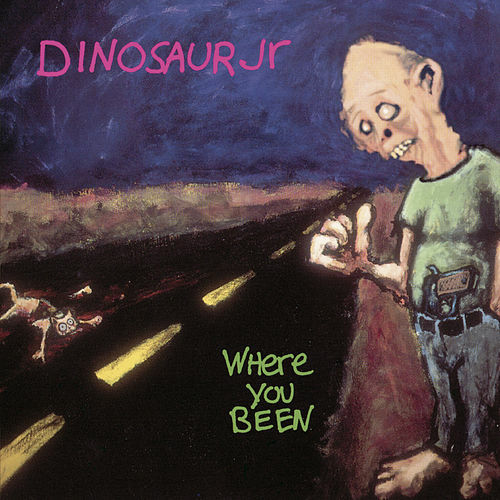 Latest albums by Dinosaur Jr.